Prince George’s County chooses to preserve and embrace symbols of Hate. CLINTON – While Montgomery County continues to squabble over the removal of a statue honoring those who died serving the Confederate army in the Civil War, Prince George’s County officials and residents have decided they want symbols of history—such as the Surratt House here—to remain intact. The Surratt House, which is open to the public for tours—was erected in 1852 as part of a middle-class farm for Confederate sympathizers John and Mary Surratt, and served as a hiding place for John Wilkes Booth, the Confederate supporter who assassinated President Abraham Lincoln. Booth died there after the farm was set on fire. Since the removal of the Confederate flag in South Carolina, Baker said, more Americans have begun to express their concerns about symbols of hatred that occupy public places. Should anything of that nature come up in Prince George’s County, he said, the county will address the matter seriously. The county must ensure that it “does not promote hatred and intolerance in any form or fashion,” Baker said. Currently, he said, the administration is unaware of any requests or proposed policies to rename or remove Confederate related history from county-controlled sites or monuments. Additionally, Scott Peterson, a spokesman for Baker, said a distinction needs to be made between monuments and historical places. “The County Executive distinguishes a difference between historical sites like the Surratt House where people can go to learn about history, as compared to statues or other memorials that were built to honor the Confederate legacy,” said Scott Peterson, the county executive’s spokesman. 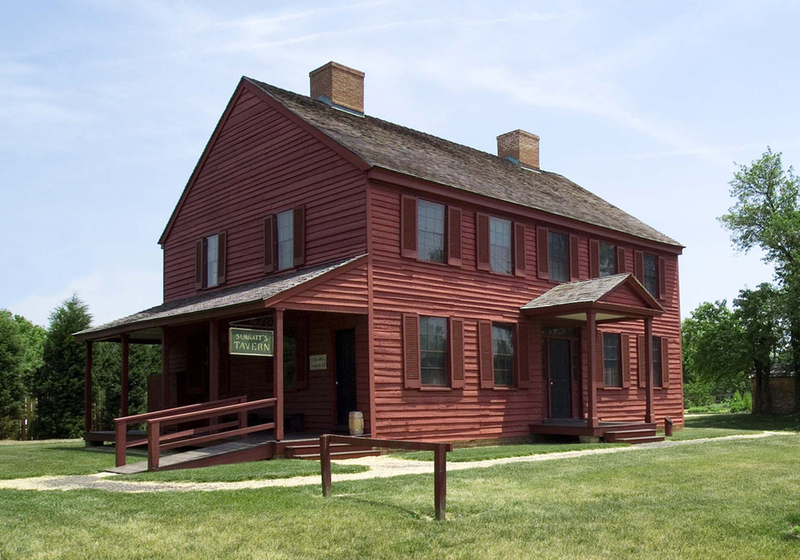 The Surratt House was originally built as a nearly 300-acre plantation in Prince George’s County and housed seven slaves working for the Surratt family, according to Laurie Verge, the director of the Surratt House Museum. When Lincoln began his presidency, Verge said, many Prince George’s residents traveled down south the join the Confederacy. Only one man in Prince George’s County voted for Lincoln, she said, and the state largely supported Confederate values. John Surratt died in 1862 and left his wife to run the plantation as well as $3,500 in unpaid bills. Because of that, Verge said, she struggled to keep the plantation in operation. Her son, Isaac, aided her in running the plantation and ran an illegal mail chain for the Confederacy through the post office and served as spy for the Confederate army. “If somebody apart of the Confederacy came to their door and they needed help, they would help them,” Verge said. Booth, who planned on kidnapping Lincoln but ended up assassinating him, Verge said, stopped at the Surratt house to retrieve weapons and supplies that were hidden there. As a result, the United States government tried, convicted and executed Mary Surratt with conspiracy to assassinate Lincoln. Despite the involvement with the Confederate army and the support of the secession from the United States, Verge said, the Surratt family and the Surratt house can teach the children of the future very valuable lessons. The outrage and uproar against Confederate history has been used largely as a “political” ploy, Verge said. People that love their history are not going to be happy if the Confederate presence is removed from the history books, Verge said. 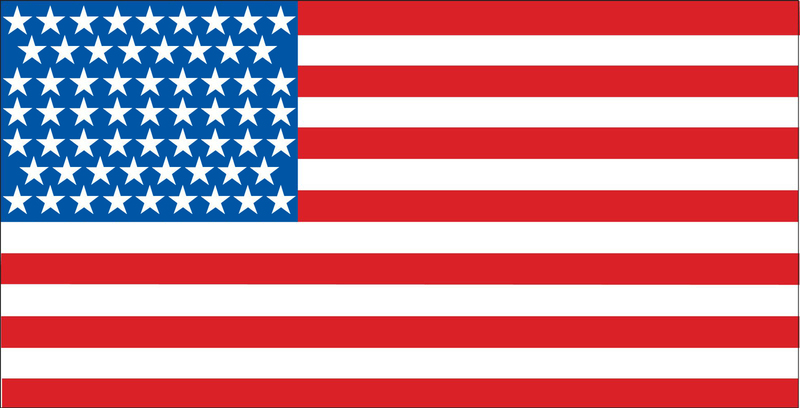 The preservation of the Confederate flag and history are necessary, Verge said, for the education of the United States and being able to learn from past mistakes. Fred Harley, lifelong resident of Clinton, agreed with Verge and said he does not think the Surratt House Museum should be closed. Harley questioned whether taking the site down will even help children learn about what happened after Lincoln was murdered. “People should go visit it and get the real story about why it’s there,” Harley said. Harley also said he has a problem with the county not memorializing African-American historical sites rather than bulldozing them down. Joyce Richardson, Clinton resident for 32 years, recently visited the Surratt House Museum with her aunt and said they both truly enjoyed seeing the museum. “The museum tour guide took us around the museum,” Richardson recalled. “The best part was seeing the bookstore and obtaining vast amounts of information about the history of the site. County Councilwoman Mary Lehman said the next steps in addressing the Confederate history in the county are going to be a judgement call. Despite the city’s name change to Clinton in 1878, nearly 140 year ago, Verge said the “old timers” still have a connection to the name. “We still have businesses that are in a place that have the name Surratt Square, so it’s a name that has stuck around,” she said. The Prince George’s County Public Schools also has a high school named after the family. Surrattsville High School resides in Clinton, a half mile away from the Surratt House, and was founded in 1959, more than 90 years after the name of the city changed. Sherrie Johnson, a spokesperson for PGCPS, said the school system is not aware of any complaints about the name of the school and said the history of the family was “news to them.” She said PGCPS is not considering changing the name at this time. Sentinel reporters Candace Rojo Keyes and Tiffany Watson contributed to this report. The Prince George’s County Public Schools also has a high school (Surrattsville) named after a family which engaged in racism. 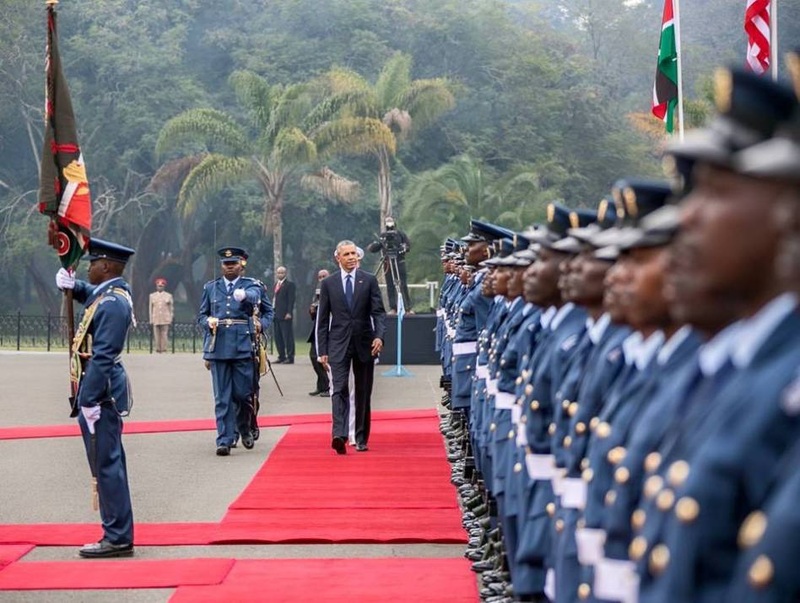 US President Barack Obama inspects guard of honour at State House – Nairobi. US President Barack Obama arrived on friday for Kenya, marking his first presidential visit to the homeland of his father. From there, Obama traced the Great Rift Valley northward to Addis Ababa, becoming the first US president to visit Ethiopia. 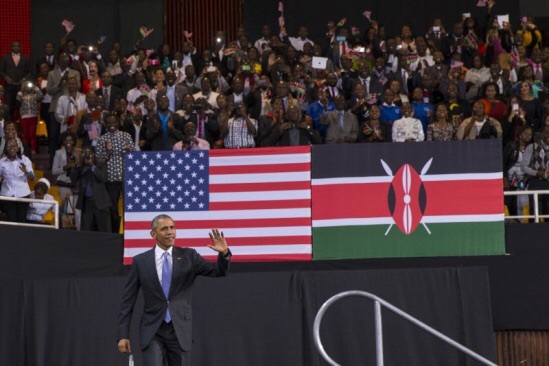 Obama is celebrated as a hero throughout Kenya and Ethiopia. 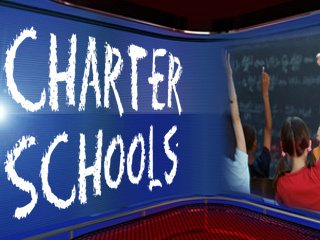 Palm Beach County’s schools chief wants permission from state lawmakers to convert the county’s public school system into a “charter school district,” a designation that could let him end-run state rules and drastically reorganize schools’ schedules, class sizes and instruction time. Superintendent Robert Avossa’s proposal would require approval from state lawmakers and the support of the county’s school board. If granted, he said the extra freedom would allow the county’s traditional public schools to better compete with charter schools, which have more flexibility under state law and are attracting thousands of new students each year. 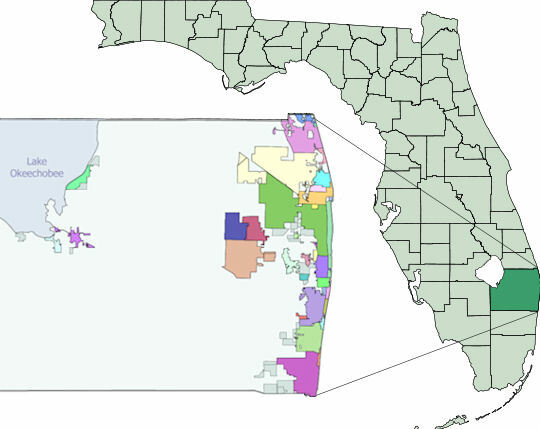 The new superintendent was hired from the Fulton County School District in Georgia; Georgia has a law permitting “charter districts.” Superintendent Robert Avossa now wants to try it in Palm Beach County, where parents have been fighting for years to keep the hands of the charter industry out of their county. In his application for the job of Superintendent in PBC (which he assumed in June), he spoke of his passion for public education; there was no indication that he would immediately bring in the privateers, entrepreneurs, and fly-by-night operators whose charters overpopulate the lowest-performing schools in the state. As soon as he got the job, he switched. The Maryland State Education Association (MSEA) HQ pictured above in Annapolis Maryland. Political cynics are fond of urging taxpayers to hold onto their wallets when the General Assembly is in session. But that doesn’t apply to businesses, industries and others with something to win or lose in Annapolis. 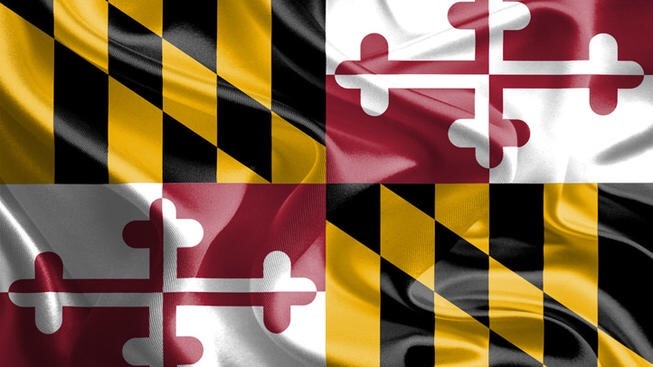 The teacher’s union reported spending $446,000 from Nov. 1 through April 30, 2015 in what appears to be bribing of sorts to Maryland lawmakers in order to get a favorable outcome in advancing corruption within the schools. Exelon, which absorbed Baltimore-based Constellation Energy Group four years ago, had a range of bills it wished to influence. It also was seeking state regulators’ approval to merge with the Washington-based energy provider Pepco, a measure before the Public Service Commission. The commission OK’d the deal in May. Baltimore Gas and Electric Co., a subsidiary of Exelon that delivers power and natural gas to hundreds of thousands of customers in Central Maryland, also reported spending $264,000. 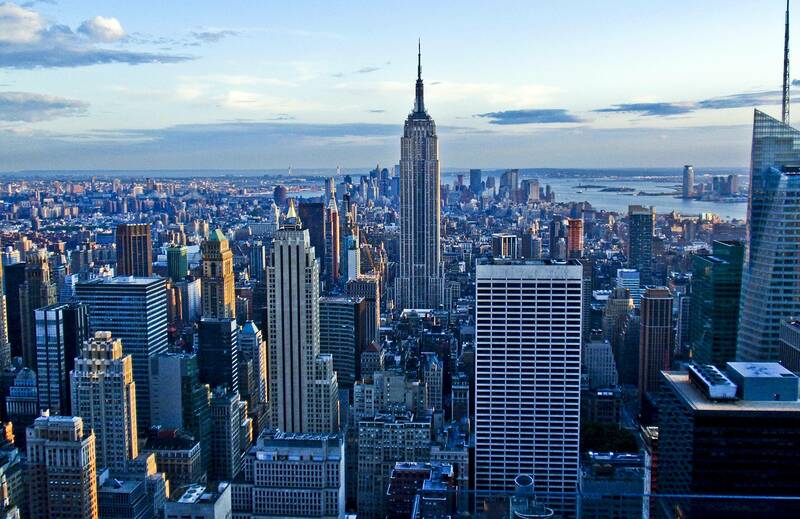 The two companies’ combined output of $633,000 dwarfed the teachers’ lobbying payout. Exelon wasn’t the only business with more than one entity lobbying: Verizon Communications reported spending $240,000, while Verizon Maryland chipped in $88,000, according to the ethics listing. No. 8 on the list of top lobbying spenders, though, was one with a mix of spiritual and economic interests — the Maryland Catholic Conference, which spent $271,000. Its legislative agenda included killing a bill that would have authorized assisted suicide, which didn’t pass. It also sought a tax credit to help private schools, which also failed. Principal commits suicide amid Common Core test scandal. School Principal Jeanene Worrell Breeden. The principal of an innovative West Harlem public school killed herself the day after her students took the state Common Core exams — which were later tossed out because she cheated, The Post has learned. Jeanene Worrell-Breeden, 49, of Teachers College Community School, jumped in front of a B train in the 135th Street station on St. Nicholas Avenue on April 17, police said. She was pulled out from under the train and taken to Harlem Hospital, where she died eight days later. The city Medical Examiner’s Office ruled it a suicide. Parents were shocked and saddened to learn Worrell-Breeden died but were given no details at the time. It was rumored she was killed in a car crash. “The children didn’t do anything wrong, and the teachers didn’t do anything wrong,” Diane Tinsley, a mother of one of the third-graders, quoted Reeves saying. Reeves refused to explain. Parents grew frustrated. No one from the city Department of Education or the state Education Department, which administers the exams, answered questions. They asked for help from politicians, including Assemblyman Keith Wright, whose staff also hit a wall. On Friday, the DOE blamed the dead principal. Kaye would not say how Worrell-Breeden allegedly tampered with the tests. Asked whether Worrell-Breeden was told of the April 17 allegations against her, DOE officials did not answer. The DOE invalidated all 47 English exams. Third-graders took the state math exams April 22 to 24. Those scores will be released this summer, but Tinsley said the superintendent assured parents that all the kids would be promoted to the fourth grade. The tough Common Core exams have raised anxiety. In 2014, only 34.5 percent of city students passed the math tests, and 29.4 percent passed English tests. “A lot of people are getting sick and leaving the system because of the pressure the high-stakes tests are putting on them,” a veteran educator said. But Worrell-Breeden seemed “relaxed,” Tinsley said. Each morning of the three-part exam — given April 14 to 16 — Worrell-Breeden served the kids breakfast and held a pep rally. “She had them run around the gym cheering to get rid of their nervousness,” Tinsley said. A family friend described Worrell-Breeden as a driven leader struggling with personal setbacks. “Her grandmother died last year. Her husband moved out last year. He had a child with another woman. She was under a lot of pressure at home,” the friend said. Worrell-Breeden, who made $135,000 a year, was the founding principal of the school, which the DOE opened in 2011 in partnership with Columbia University’s Teachers College. It promised access to Columbia facilities, student interns and researchers. While planning to grow, it served only pre-K to grade 3 last school year. 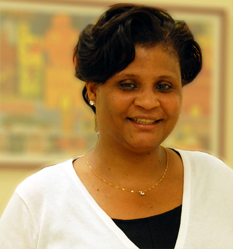 Worrell-Breeden got the job despite a scandal at her former school, PS 18 in The Bronx. In 2009, the special commissioner of investigation for city schools found she had clocked in for overtime pay while working out with a personal trainer three times a week in the school gym. Her time card “disappeared” after investigators visited the school. The probe found she altered her time card and coerced subordinates to say she had offered them hundreds of OT hours first — as required — before taking them herself. In a six-month period she collected more than $9,500 in OT pay, records say. An arbitrator dismissed charges of a coverup. She was docked two weeks’ pay. 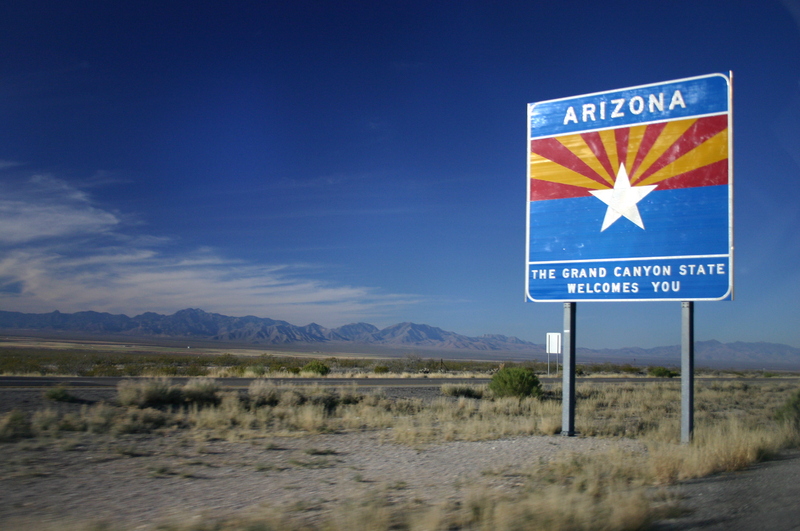 WASHINGTON — Arizona officials say there are at least 1,000 vacant teacher positions to fill, with just weeks left until the school year starts around the state. 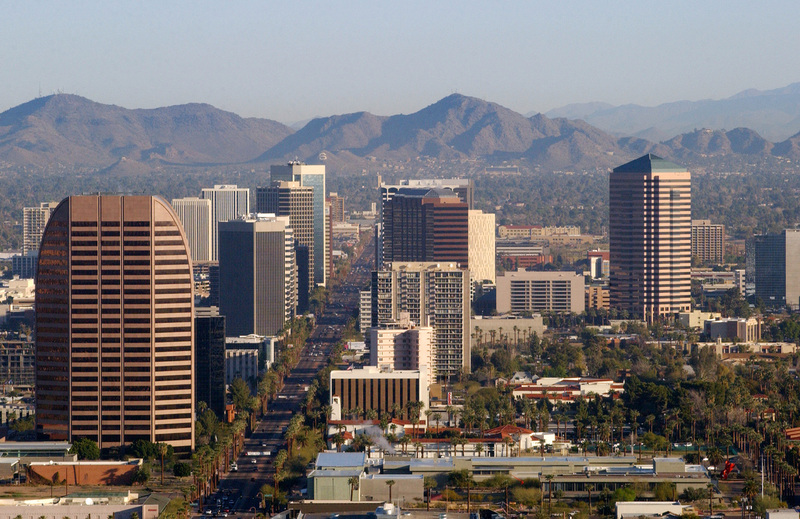 It’s not the first time school districts have found themselves scrambling to hire teachers in Arizona, where officials say low salaries, lack of support and high turnover rates combine to make summers a stressful time for administrators. ‘’We’ve been working very hard since the spring to fill all our positions,” said Balsz School District Superintendent Jeffrey Smith. He said this week that the district has “about four, maybe five” teacher openings, and no guarantees they will be filled by the July 27 start of school. Burdick said she is trying to fill six teaching slots, and the district’s governing board even approved a $4,000 signing bonus for qualified special education or middle school math teachers. But she’s still looking. ‘’We’re concerned, and for many of the positions we have open we do not even have one applicant,” Burdick said. 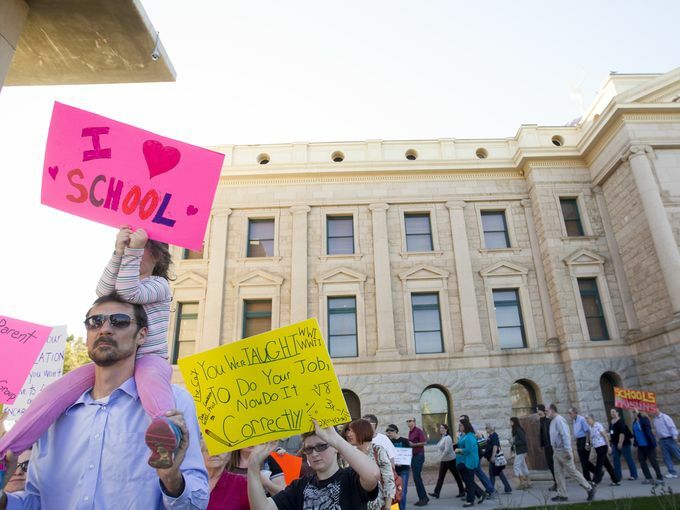 GET INFORMED:Why are Arizona teachers leaving in droves? That task force’s report in January cited many of the same problems that educators around the state point to: relatively low pay, high turnover rates that result in little mentorship of young teachers, and an increasing workload for an increasingly under-appreciated job. And the situation is likely get worse, with 25 percent of the state’s roughly 60,000 teachers eligible to retire within the next five years, said Cecilia Johnson, the state Education Department’s associate superintendent of highly effective teachers and leaders. Vega said some teachers haven’t had a raise in six or seven years. The state routinely ranks near the bottom when it comes to per-pupil spending, she noted. Johnson said the average salary for a teacher in Arizona is $47,000 – well below the $54,000 national average – and an average starting salary in the state is $32,000. ‘’It is difficult. It’s challenging. And I think many teachers just get frustrated and many teachers have second jobs,” Vega said. That difficulty could be behind a drop in the number of students majoring in education in college, experts said, another reason for the apparent teacher shortfall. Once in the profession, Johnson said, teachers face greater accountability requirements and more demands of their time than they used to. Those demands “require them to take less and less time in teaching what they believe as experts should be taught,” she said. Vega said school administrators have pushed lawmakers for more funding and tried to implement policies that spread the word about what a great profession teaching is, while showing appreciation for teachers who go above and beyond. Smith said the state hasn’t demonstrated a commitment to public education, and Burdick said that we still “just don’t seem to have the infrastructure or the support,” resulting in teachers going elsewhere. The loss of experienced teachers leaves the state with an even bigger job of filling positions year after year, Johnson said. And it drains away experience that Vega said is vital to young teachers. ‘’You need that mentorship,” she said. If they can’t find full-time teachers, districts are forced to rely on long-term substitutes, which present other problems. Parents are “very concerned that their students aren’t getting the quality education they would expect when we have so many vacancies,” Johnson said. But that doesn’t mean district will hire anybody just to have a full-time teacher. What’s going on with Mr. O’Malley’s money? 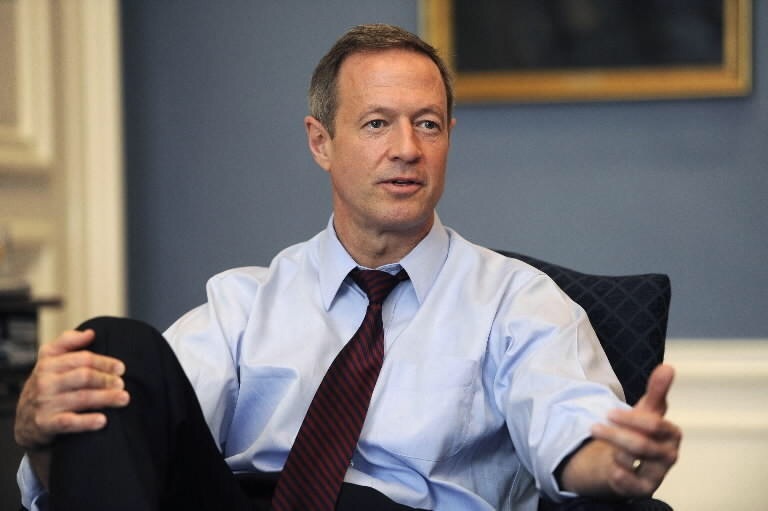 FORMER MARYLAND governor Martin O’Malley is a small-timer when it comes to the fees he demands for speaking engagements, at least compared with Hillary Clinton, his rival for the Democratic presidential nomination. Nonetheless, Mr. O’Malley has been stepping up his game, specifically by striking a deal with a tech company that benefited from a sizeable no-bid state contract when he was governor — and which then paid him nearly $148,000 for speeches and consulting in the months after he left office in January. The appearance of a quid pro quo is not the biggest problem facing Mr. O’Malley, who remains stuck near zero in the polls among Democratic primary voters. Still, the payment — his single largest chunk of current income — while not illegal, is troubling. In response to our questions, Mr. O’Malley’s campaign said he has given four speeches since January to the company, Environmental Systems Research Institute, known as Esri, which is based in California. A spokesman said Esri had approached Mr. O’Malley to propose the arrangement near the end of his term as governor last fall and that a contract to give speeches, provide consulting and “review policy documents” for the firm was signed in January, almost immediately after he left office. 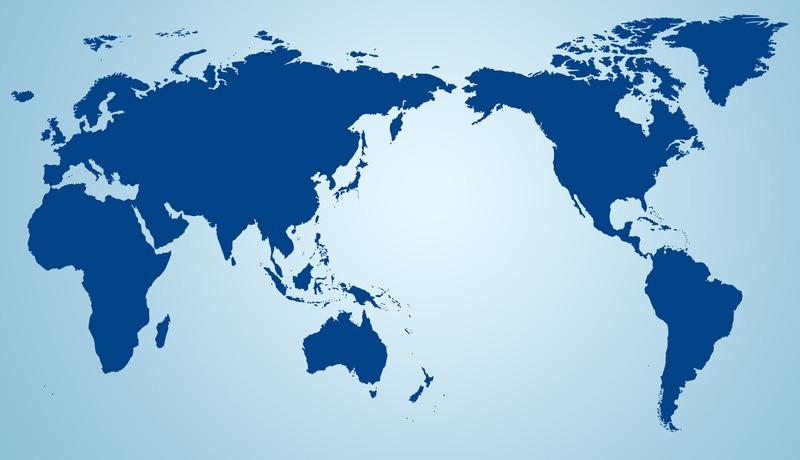 The speeches to date were delivered in Washington, California and Lisbon. There’s no reason to doubt that Esri’s work for Maryland, as well as for other states and municipalities, is worthwhile. And we don’t question Mr. O’Malley’s track record, as governor and, before that, mayor of Baltimore, of using data-driven analysis and mapping to enhance public services and programs. What’s concerning is how he pivoted almost immediately on leaving office to accepting a large income from a firm whose ongoing business with the state was sustained in no small part because of Mr. O’Malley’s influence. Notwithstanding the governor’s sincere interest in the subject matter, there’s the appearance of a payback. There is no law prohibiting that sort of arrangement; the public’s only safeguard is the conscience of the public servant himself. It’s also fair to wonder how Mr. O’Malley and his wife, Catherine Curran O’Malley, a state district court judge, ran up such large personal debts. Together, the couple had a combined annual income of nearly $300,000 for most of the eight years he served as governor, as well as free housing in the governor’s mansion in Annapolis. Yet they have taken loans of $339,000 to put their two eldest children through college, plus a line of credit of at least $100,000 and a mortgage of $500,000 for a home in Baltimore. The question of how presidential candidates handle their finances is related to character, personal responsibility and maturity. By his means of earning income and the debt he has incurred, Mr. O’Malley has raised questions.